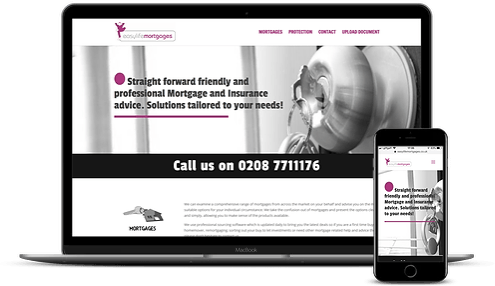 Cutting Edge Mortgage & Financial Adviser Websites. I’m based in Manchester providing web design services to clients across the UK. 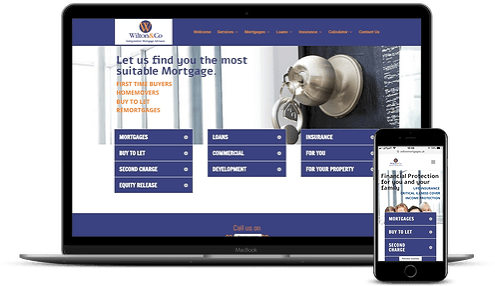 I specialise in Financial Websites for Mortgage and Insurance advisers but also create websites for other business types. Pricing starting from just £249! 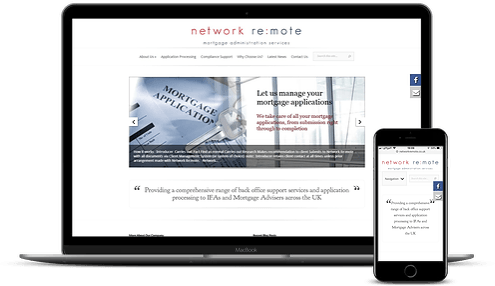 I specialise in Financial Websites for Mortgage and Insurance advisers but also create websites for other business types. Pricing starting from just £249. Initial telephone consultation with you to understand exactly what you are trying to achieve with your new website. Next step is for me to start tapping on my keyboard and put your ideas into a draft website so you can see the progress. We can tweak the content and perform edits and updates until the site is ready to be published to the world wide web. Once your site is live, i will continue to maintain the site and perform regular updates on the backend platform to keep your site secure. 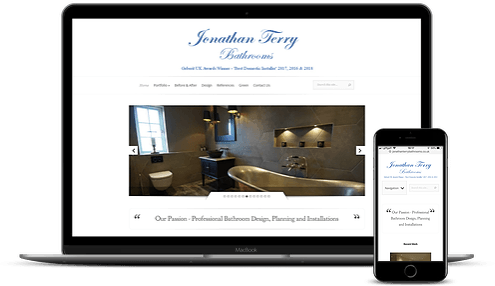 I will create a website built to your specification and deliver this at a truly affordable cost. Any features and content you require can be incorporated into your new website keeping you in control of the whole project. I provide a full hosting solution for your new website. My hosting is reasonably priced & includes monthly security updates and regular full site backup. I will also make small changes at no extra charge! 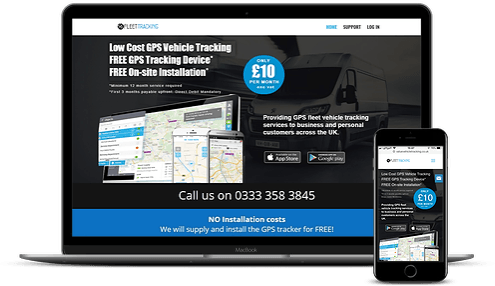 This website design promotes GPS Tracking services for business and personal customers. Fully responsive so looks great even on a smartphone! 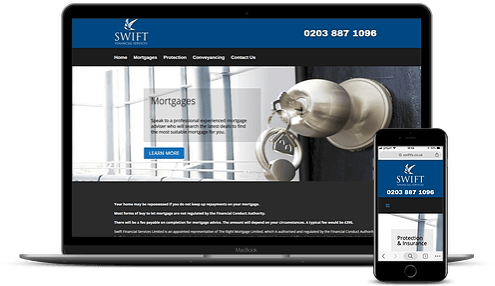 A simple brochure site to promote the Mortgage and Insurance products and services offered by Swift Financial Services. 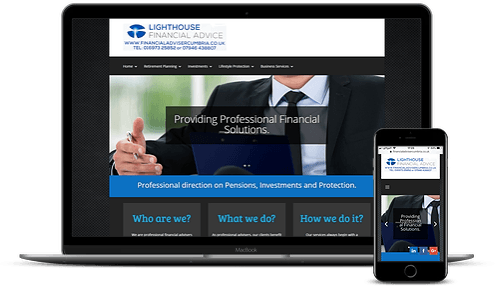 A simple brochure site to promote the Mortgage and Insurance products and services offered by Lighthouse Financial. A single page site to promote the Mortgage and Insurance products and services offered by Easylife Mortgages. Network Remote provide administration and support services to the financial sector. The client requested a clean simple design with no fuss. A website to showcase the clients portfolio of work. Easy CMS allows the client to add photos easily. 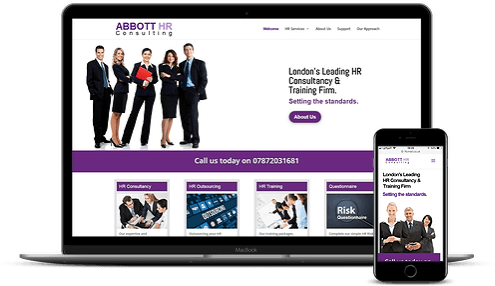 The client required a website with a business style look and feel. A straight forward brochure site. Feel free to get in touch and take the first step towards creating an online presence for your business.